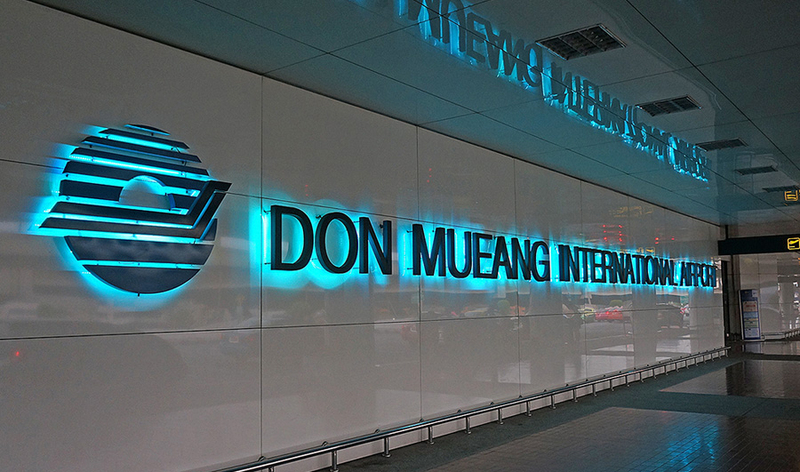 If you are scheduled to arrive in or depart the beautiful city of Bangkok in the coming days, weeks or even months, and are in need of transportation to or from the airport, then look no further. 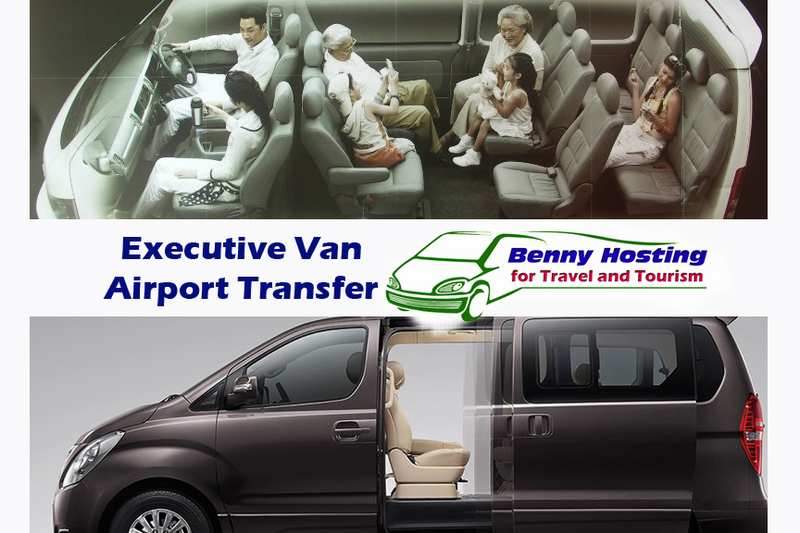 Benny Hosting for Travel and Tourism company is here to provide you with the best one-stop transportation service with minimal fuss and maximum comfort. Being a private airport transfer service! 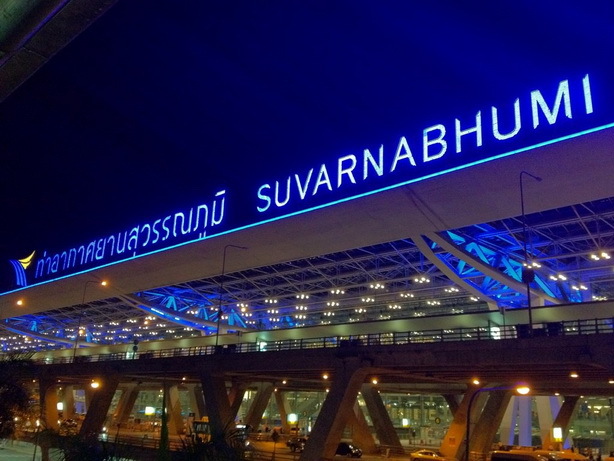 Benny Hosting for Travel and Tourism company provides you with quick and easy options to get to and from Bangkok Airport (Suvarnabhumi Airport or DonMuang Airport) with minimal fuss. Using our services will enable you to avoid the annoying wait for public transport or the risk of being paying extra for travelling by the regular street taxis. You can count on our reliability, convenience and cost-effectiveness to get you and your luggage wherever you need to go. 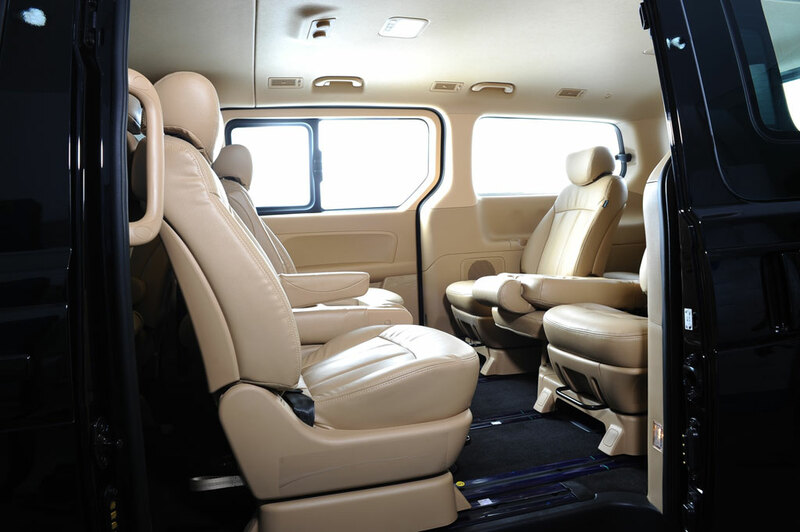 Travel like a king by renting our vans to match your style, elegance and taste. 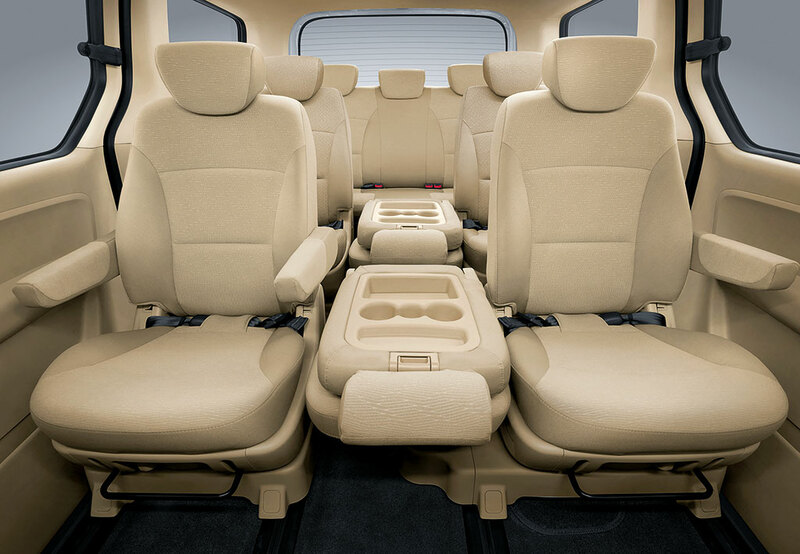 Professional, punctual, and helpful chauffeurs to help you reach your destination.